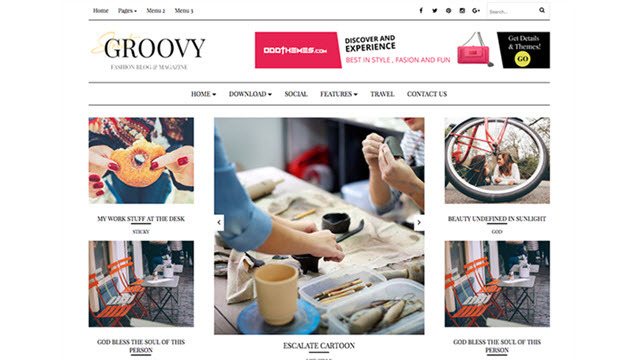 Description: Groovy Fashion Magazine Blogger Templates is a fashion magazine blogger template precisely moulded according to fashion bloggers needs. This template has a premium fashion magazine design, which gives a overall clean & elegant style. It is a 100% responsive blogger templates design to help your readers to gain access to your blog or website on any device.